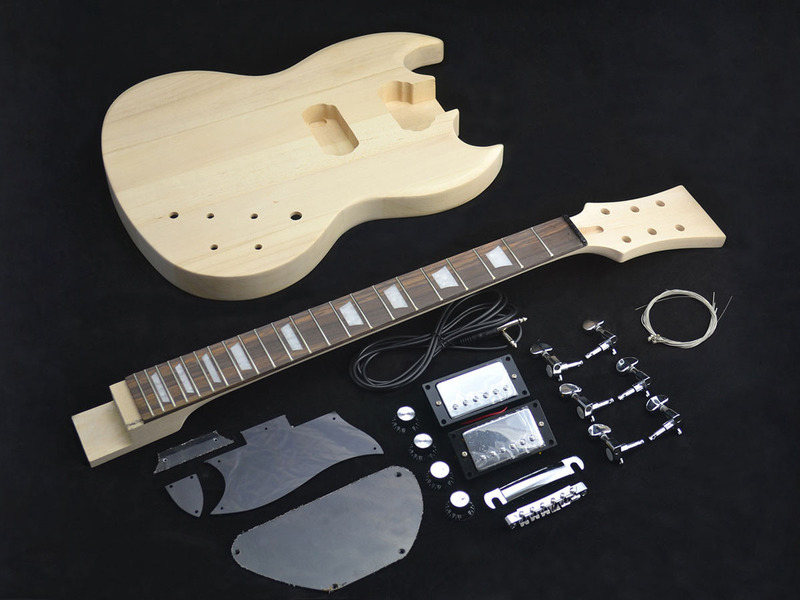 Want to build your own guitar but simply don't have the time, specialised tools or the know how? Here at DIY Guitars we're here to help! 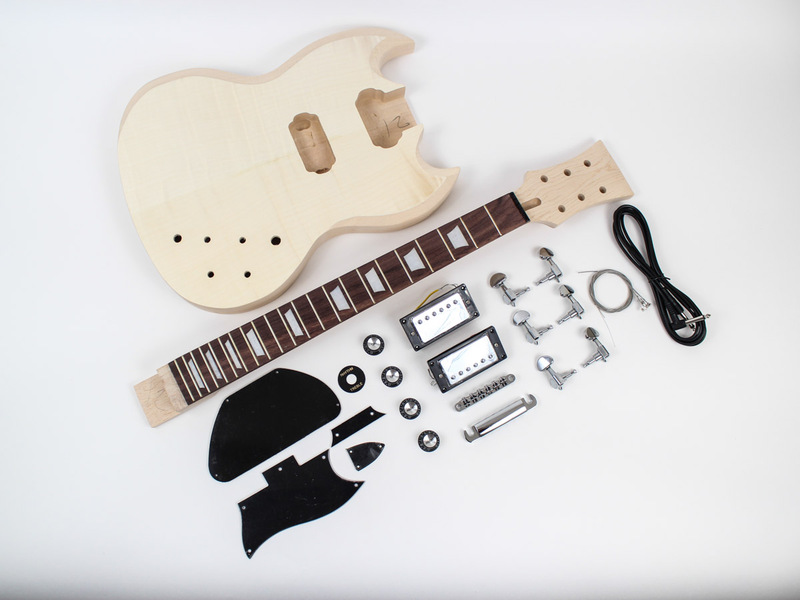 With our high quality Guitar Kits, all you need are some basic tools and a good vision in mind to build your own beautiful guitar, which you can proudly say you've built yourself! 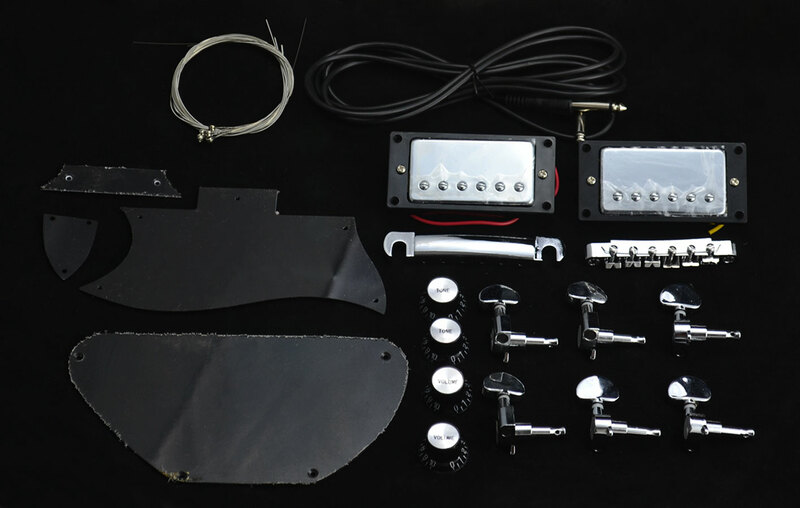 DIY Guitars is Australia’s home of the best guitar kits. We stock a large range of kits at great prices, which will be delivered to your door! Whether you’re looking to shred like a madman, or play some classical blues riffs, we have the guitar kit for you! We also stock high quality ColorTone guitar stains and plenty of guitar accessories to help make the perfect guitar to suit your needs. Copyright © 2014 RickSure Pty Limited. ABN 56 072 121 585.